1) Strategy & Replays / THE SPARKZ ~! The website & forum will be having some downtime while they're moved to a new hosting plan. KEEP CALM, everything will be fine! ¡ DISCORD JOIN LINK ---> https://discordapp.com/invite/b7gttyy <--- DISCORD JOIN LINK ! ¡ Lamby-style DISCORD JOIN LINK ---> https://discordapp.com/invite/b7gttyy <--- DISCORD JOIN LINK, Lamby-style ! 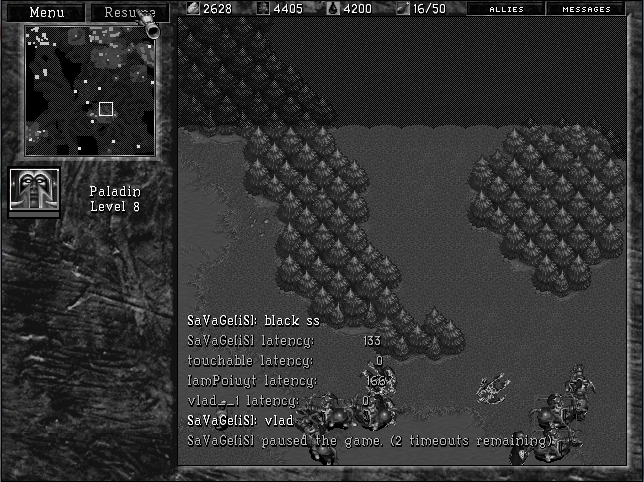 4) Server.War2.ru / MOVED: Warcraft 2 Gateway? This topic has been moved to Website & Forum Discussion. This topic has been moved to Mods & Development. War2 forum once again offers a super fun time forum arcade to assuage all your boredom needs, play here!